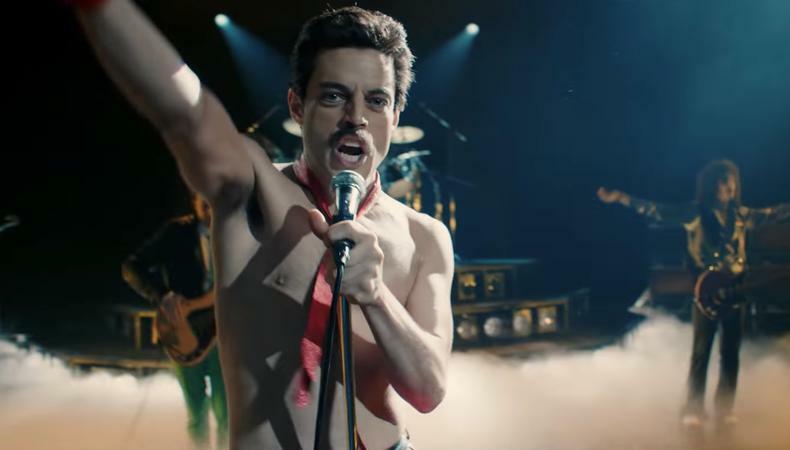 The success of Freddie Mercury biopic “Bohemian Rhapsody” has been unfortunately tinged by allegations of sexual abuse against the film’s director, Bryan Singer. The scandal has affected almost everyone who worked on the project, not least of which are the actors who have had to continue promotion amidst the ongoing investigation. Sadly, this is far from an isolated incident and many actors have had to navigate this very treacherous terrain. How does one support the project at hand without ignoring the elephant in the room? Rami Malek is figuring that out now. When asked about his personal experience working with the disgraced director, Malek himself admitted that it’s a difficult point of conversation because he wants to keep the focus on the work and subjects of the film. He was explicit, however, that he wants others to feel they can share their stories.